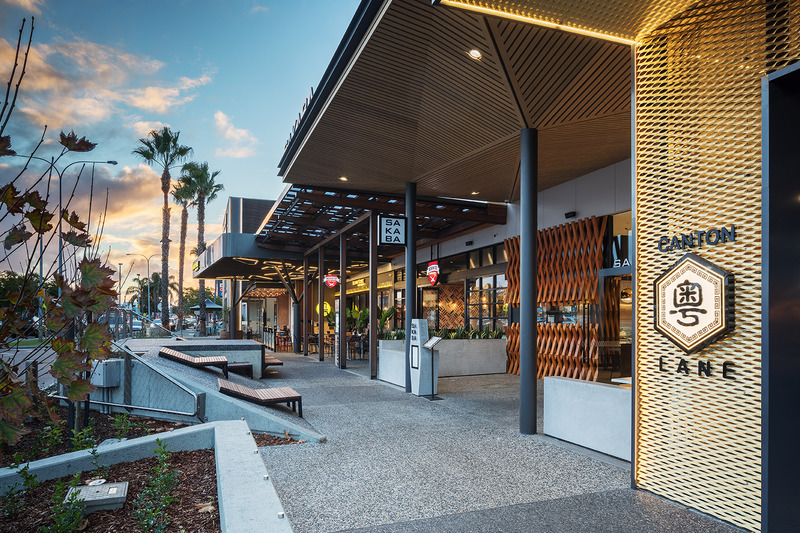 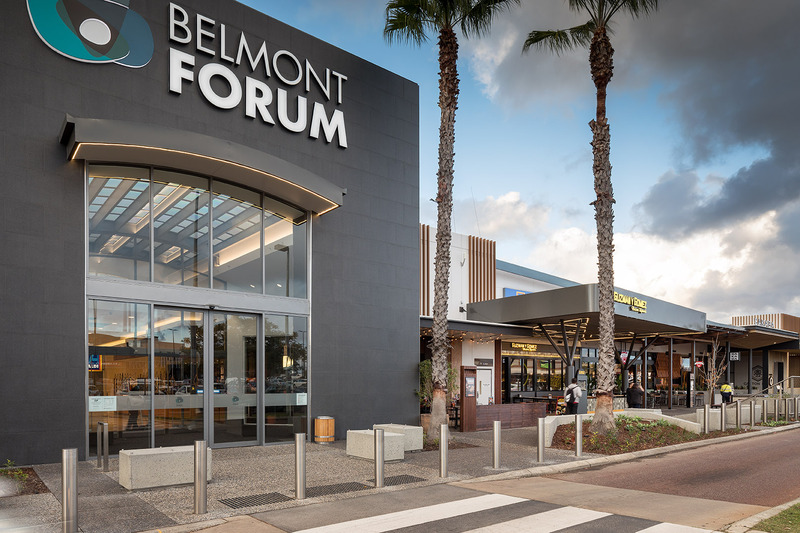 The Belmont Forum Shopping Centre is located in Belmont, Western Australia, about 10 kilometres east of Perth’s central business district. Belmont Forum Shopping Centre contains 4 major retailers and over 120 specialty retailers and includes perimeter pad sites. The project includes base build modification of the existing shopping centre to make way for the new Dining Precinct.